In Ji-Stu the Rabbit's forest, the rain has stopped falling and the river is drying up. Soon the forest creatures will have no water to drink. One day Ji-Stu has an idea: there's plenty of water deep in the ground. What the animals need is a well! All his neighbors agree, and they begin at once to dig a well. Everyone, that is, except Ji-Stu the Rabbit! He spends his time relaxing while the others work day after day digging the well. After all, it was his idea to dig the well in the first place! At last the well diggers reach cold, clear water. Ji-Stu wants to join in the celebration and refill his empty water pots, but quickly learns that he is not welcome at the well. Because he refused to help, he shall have none of the precious water. 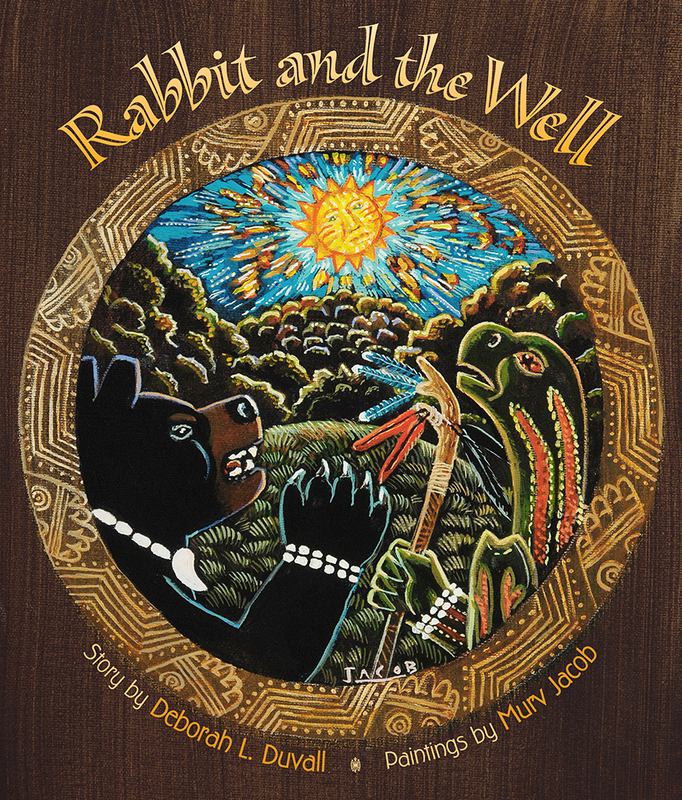 But the trickster rabbit has plans of his own to get all the water he needs--for free!